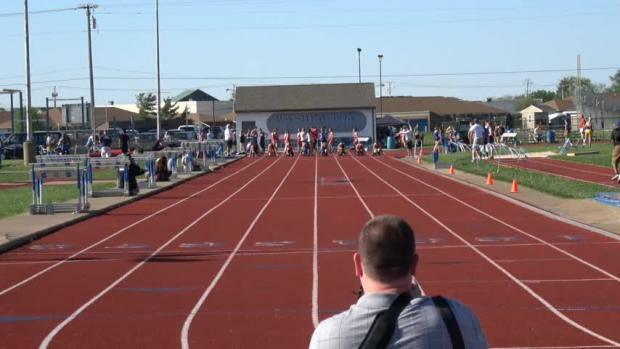 Hillsboro's Austin Goolsby has an outdoor pr of 16-0 in the pole vault event. 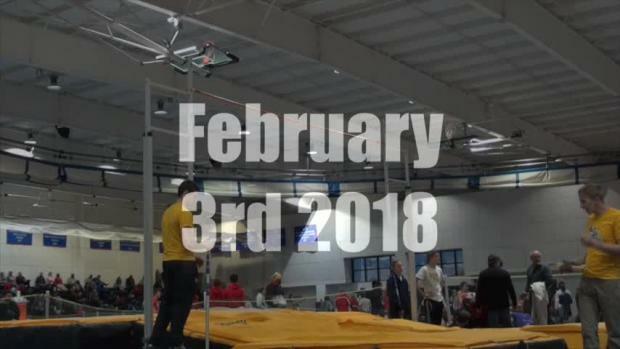 One of Ohio's top pole vaulters has confirmed that he'll be competing at the VA Showcase which is set to take place at Liberty University in Lynchburg on January 19th - 20th. 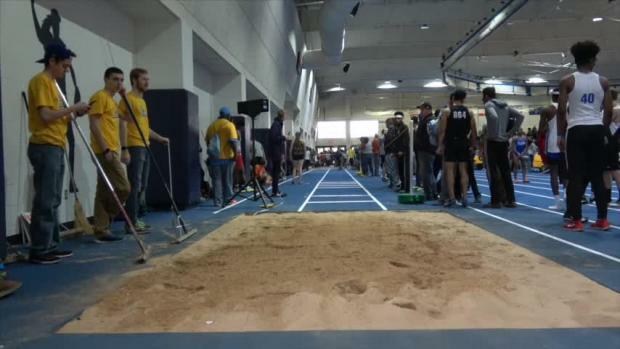 Austin Goolsby will be in search of the win at one of Virginia's most prestigious and competitive meets. 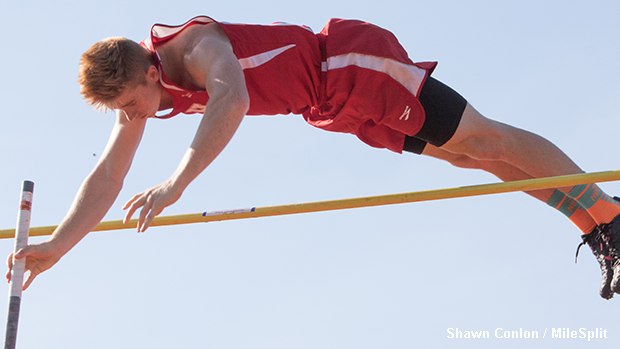 The Hillsboro senior is no stranger to elite competition, as he's tested himself against the country's best athletes at New Balance Nationals Indoor and New Balance Nationals Outdoor over the last few years. 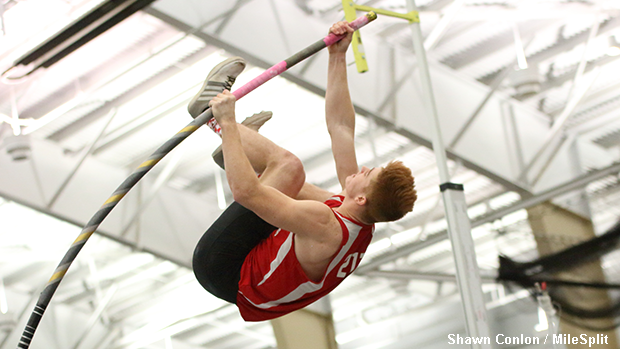 Goolsby took the win at the 2017 MileSplit Scholastic Showcase at SPIRE in Geneva with an impressive vault of 16-2 and he also claimed 1st place at the 2017 DII Outdoor State Championship in Columbus. 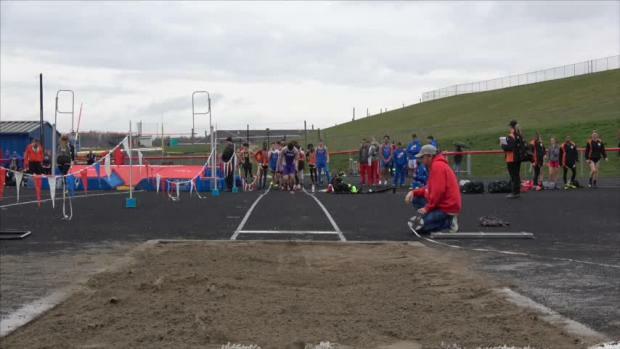 He recently committed to the University of Cincinnati where he'll represent the Bearcats in the pole vault and long jump events. 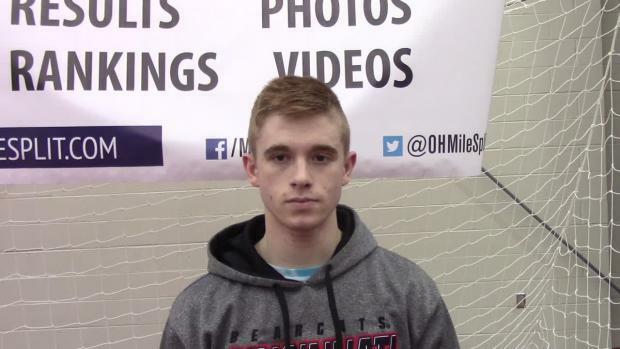 Austin Goolsby finished 3rd at the 2017 DII / DIII Indoor State Championship.